Hey there everyone. Another weekend has come and gone and we're here to begin another work week. And speaking of beginnings, it's now officially Fall/Winter season (rainy season here in the tropics) as magazines are now churning out their fall issues. I reckon that we'll be seeing more moody, broody, subdued colors both in fashion and makeup. 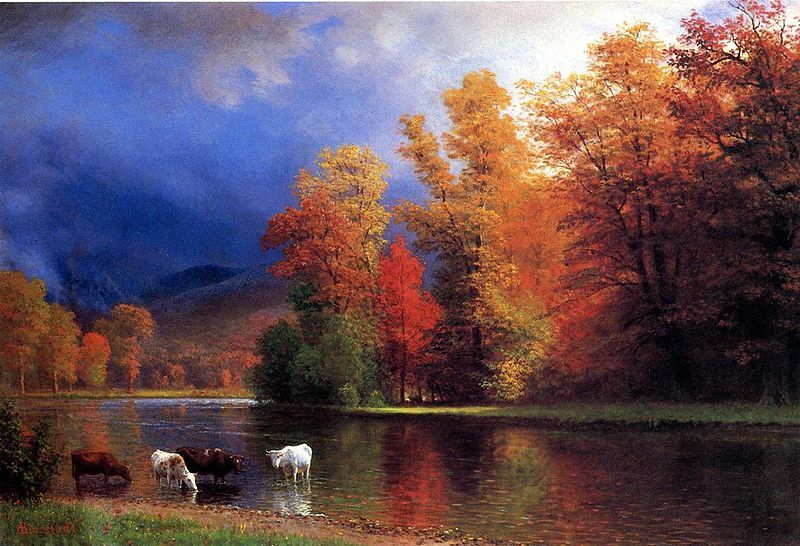 I've always loved fall's color palette with its understated yet deep, rich hues - burgundy, plum, navy, taupe, gray, and other muted shades. With that in mind, picked up a couple of rich red lipsticks from Colourpop. Both have different finishes and is a step away from my go-to matte formula. 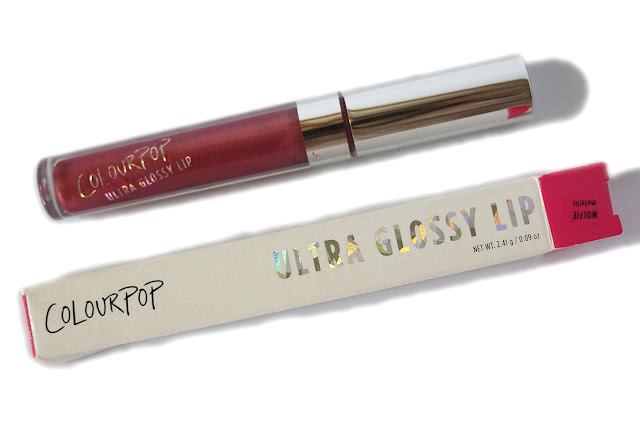 (from Colourpop website) Ultra Glossy Lip - Provides extreme shine with a cushion-like comfortable feel. 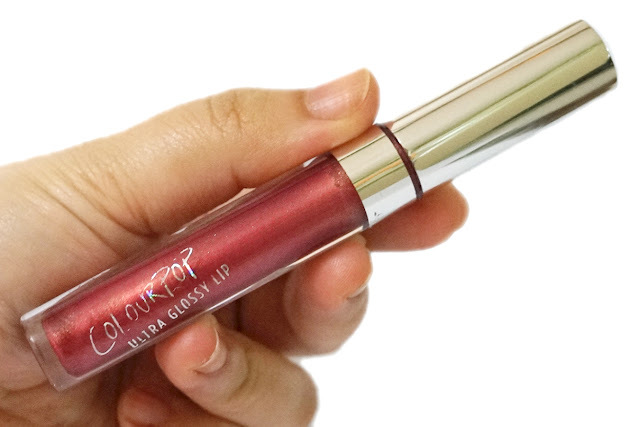 This lip gloss smoothes and conditions the lips with emollient ingredients leaving your lips looking fuller, healthier, and super kissable. Absolutely NO stickiness or tackiness! I wanted to try out their ultra glossy formula, which they have just recently released. Wolfie has a metallic finish which I think is quite a departure from my usual style. I haven't worn anything metallic on my lips for years, so I'm also looking forward to this change is status quo. I think the metallic finish would actually be a great look especially for the festive holidays, while red is still a classic anytime. 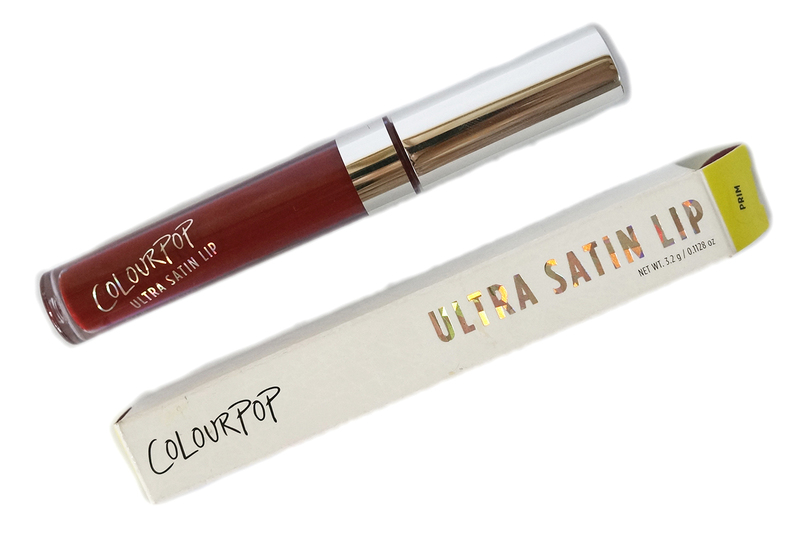 (from Colourpop website) Ultra Satin Lip - A lightweight, comfortable, bold lipstick with a Satin finish. 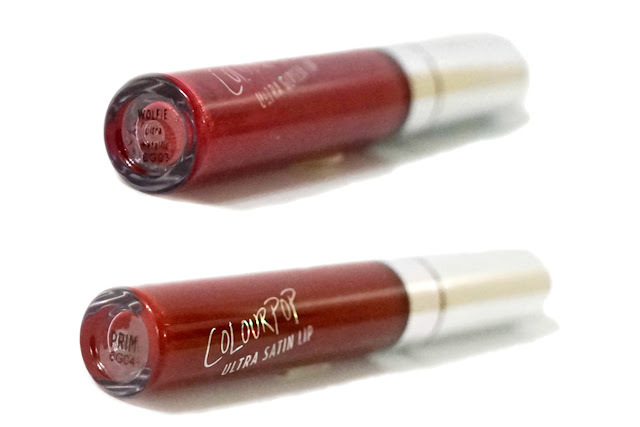 This lipstick is extremely long wearing, although not completely kiss proof– you may leave some marks on your coffee cup! I am adding yet another deep burgundy red in my collection. I justify this purchase as me needing a non-matte red since almost all of the lipsticks that I have are mattes. 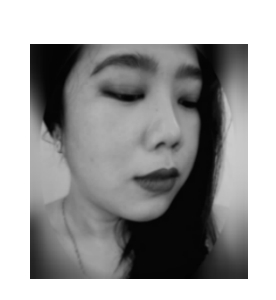 Still this shade is unique enough as it is more of a black (more vampy) red and would be perfect for days when the weather is gloomy and the sun is not in sight. Looking forward to actually using this lipstick. 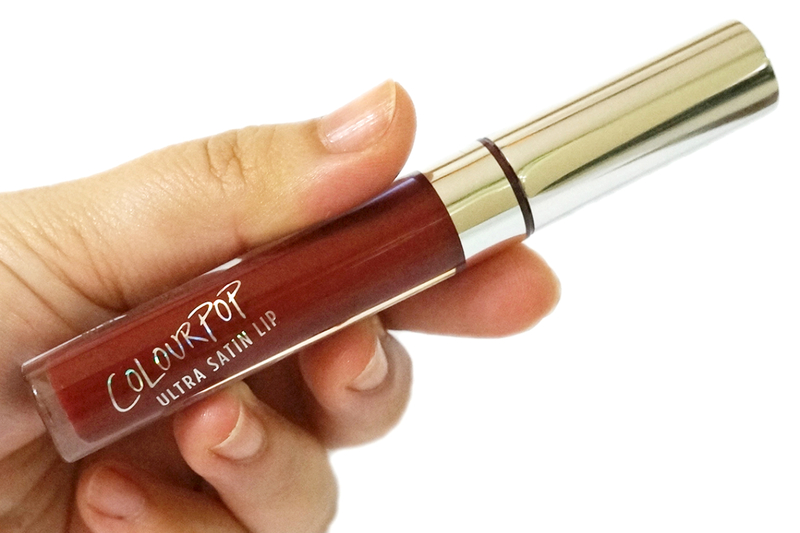 Also a plus, the ultra satin formula is non-drying and lasts a looong time (no need for touch ups! ).